FX Equation is a program designed to simplify the process of creating complex mathematical equations on the computer. It can be easily used, even by less experienced individuals. 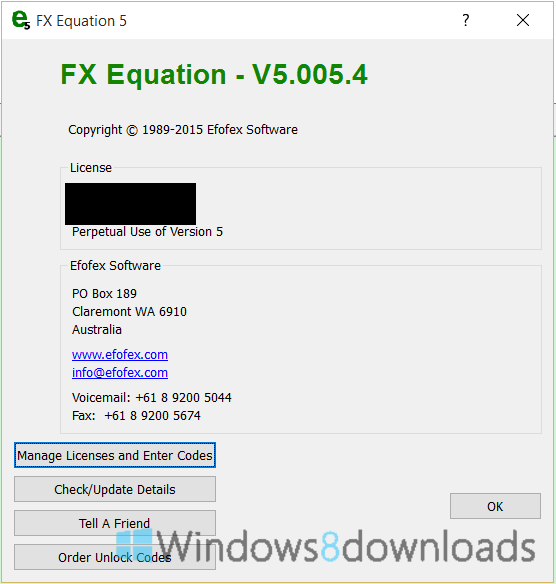 FX Equation software was designed to be an equation editor that takes the chore of formatting equations away from you. It is for people who love the output from the modern equation editors but hate using them. FX Equation automatically formats, with a minimum of input from you, just about all of the equations an average mathematics teacher uses everyday.